El Camino Hospital in California's Silicon Valley adopted a corporate health plan built around social sharing and gamification, to dramatic effect. 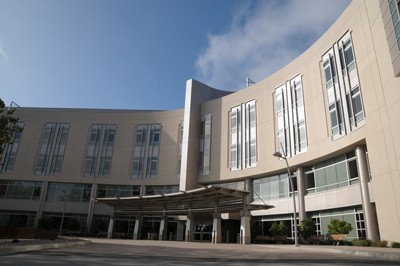 The front entrance of El Camino Hospital in California's Silicon Valley. Photo: El Camino Hospital. The medical community is being challenged as never before to find ways to address the obesity crisis in the U.S. Employers, in particular, are putting pressure on the industry to combat workplace obesity.